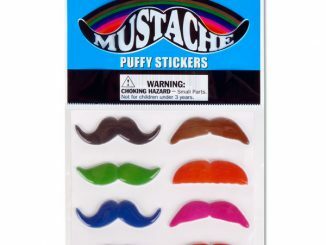 A lot of those stick-on mustaches look good from far away, but it’s pretty clear that they aren’t real when you get up close and personal. 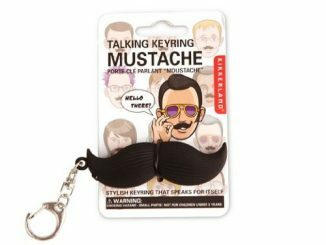 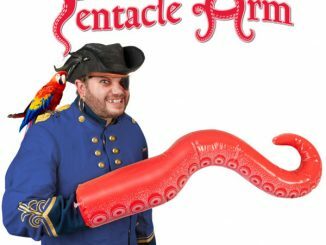 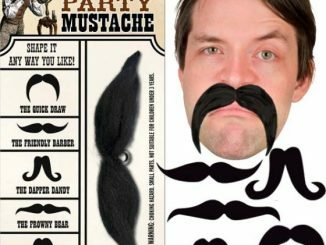 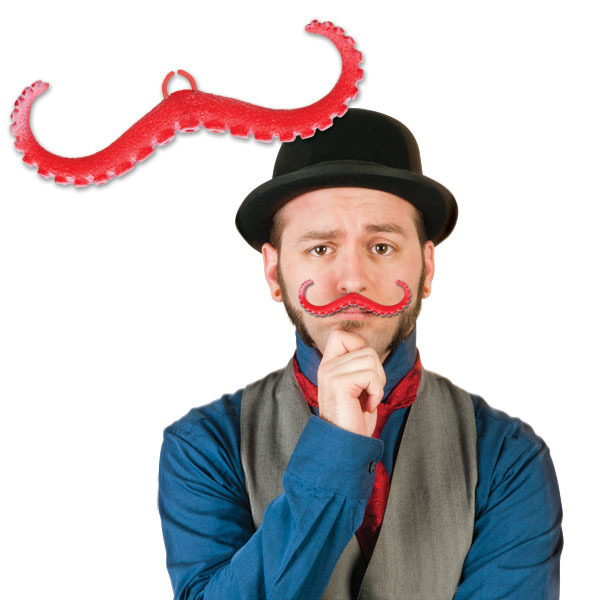 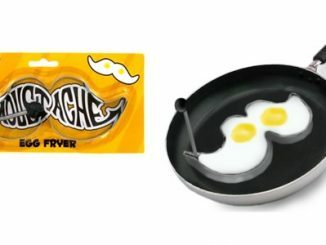 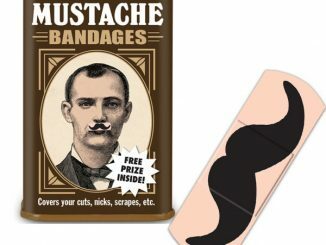 And if they’re just too out there to look real (like the Hipster Mustache and Jumbo Novelty Mustache), then why not just go all the way and go for an outrageous faux mustache like the Tentacle Mustache? 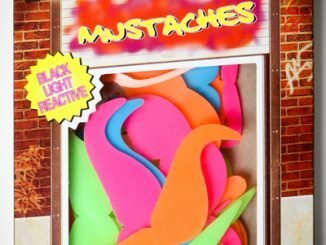 The Tentacle Mustache looks scaly, is shockingly bright, and will make any face look definitely stranger than strange once it’s on. 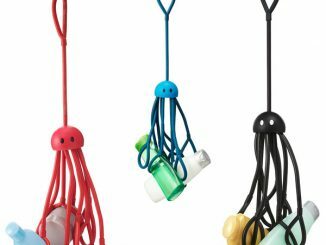 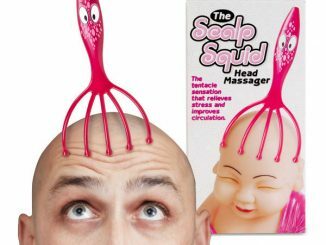 Now you can look like a cross between a gentleman and a squid! 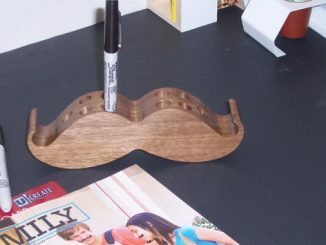 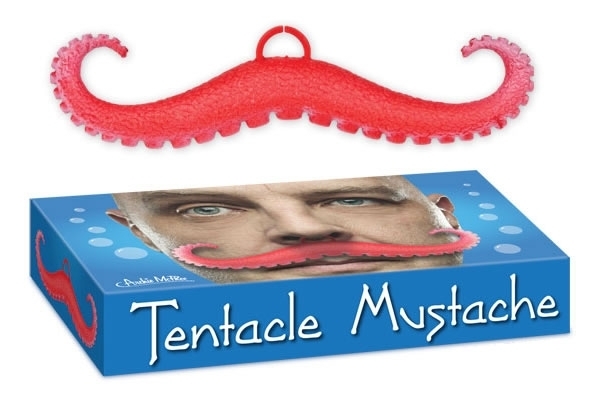 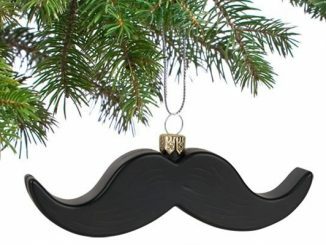 The Tentacle Mustache is available from Neatoshop for $3.95.